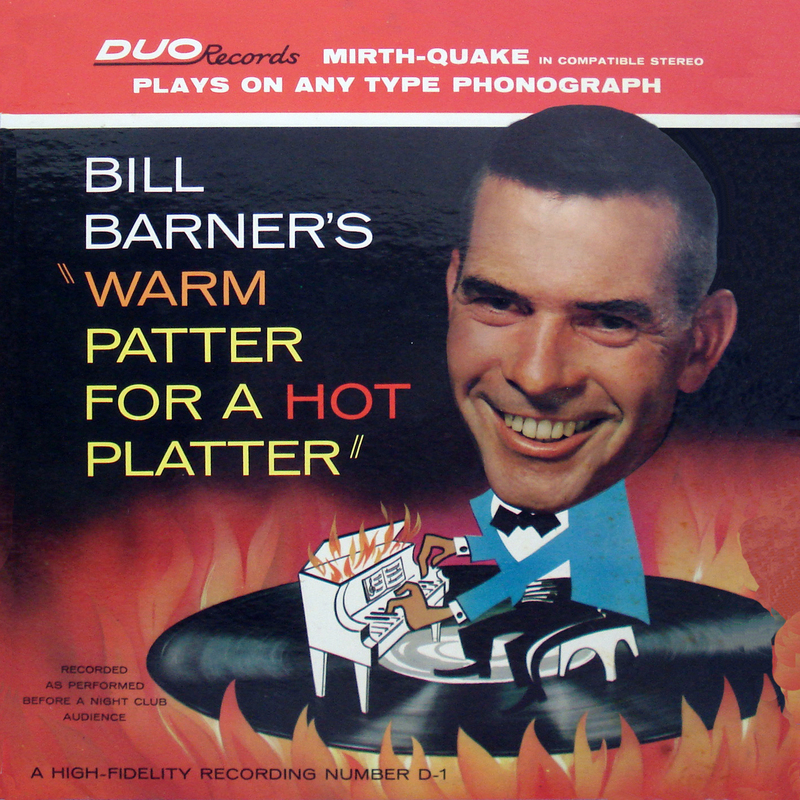 Yes friends, it's our old pal Bill Barner who we met a while back with his hee-larious mirth-quake Trolley Bar Party, recorded live in Ft. Wayne Indiana (so you KNOW it's quality stuff). 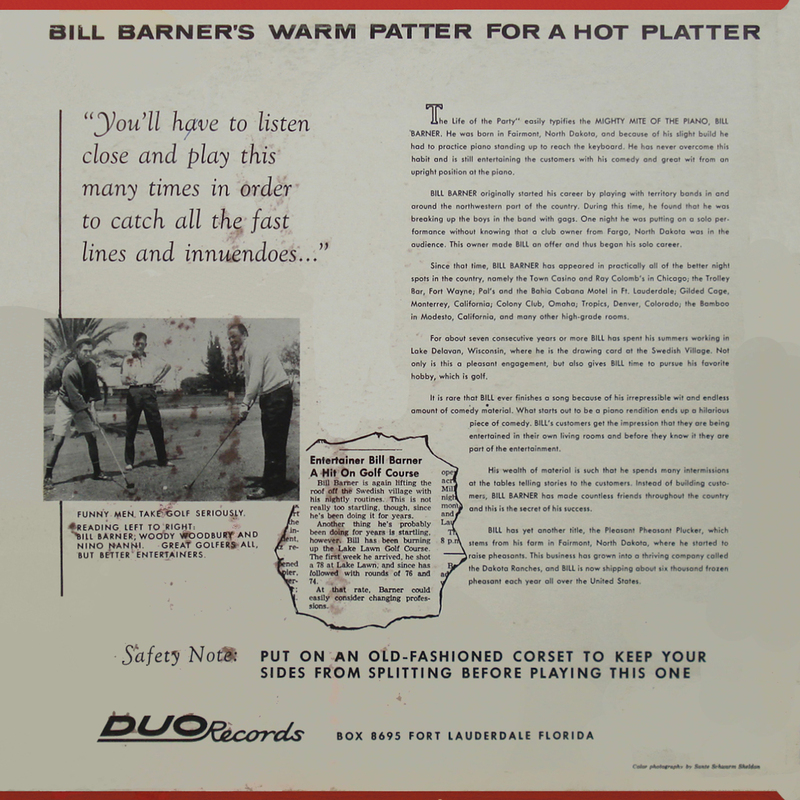 Today's was recorded in Fort Lauderdale, no club named (though the liner notes say he played regularly at Pal's and the Bahia Cabana Motel, so take your pick). 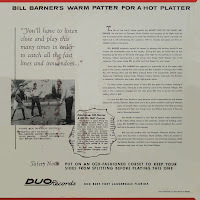 As I said for the first Bill Barner album, I find these live nightclub act recordings irresistible, but there's really no reason to listen more than once. 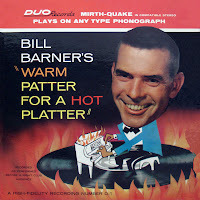 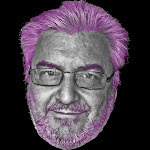 0 comments on "Bill Barner - Bill Barner's Warm Patter For A Hot Platter 1960s"